Pilates is an exercise system that focuses on stretching and strengthening the whole body to improve balance, muscular strength, core stability, flexibility and posture. It is incredibly popular around the world and is widely used by athletes and celebrities such as Madonna and Jennifer Aniston. There’s evidence that it can provide pain relief to people with non-specific low back pain, however more importantly when you’ve suffered with lower back pain, Pilates can reduce the chance of it reoccurring. For this to be effective, the exercises need to be tailored to the individual and taught by a qualified teacher. 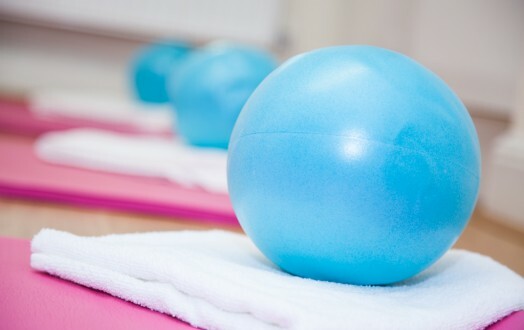 At Sano Physiotherapy Ltd, our classes are only delivered by fully qualified and chartered physiotherapists who have gained additional post-graduate qualifications in teaching Pilates. We offer Pilates at number of our clinics to patients on either an individual basis or in a small group (3 patients to 1 instructor). 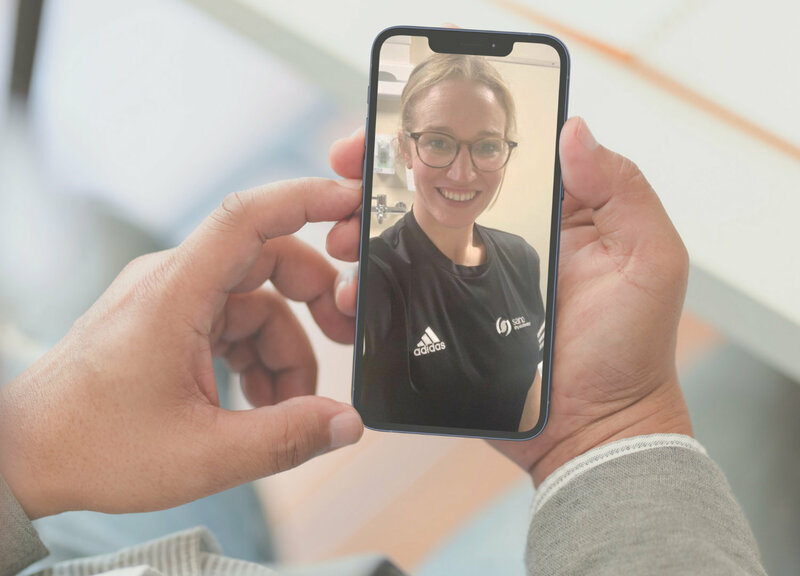 If you visit our clinic page to locate your nearest Sano Physiotherapy clinic, and speak to our team on Live Chat we will be able to confirm availability. Core foundation – allows the development of a strong core by working your abdominals and muscles throughout your back. Control of your core is achieved by integrating the trunk, pelvis and shoulder girdle. Muscle flexibility – elongates and strengthens your muscles improving their elasticity and joint mobility. Refresh your mind – teaches you how to control movement by emphasising proper breathing, and correct/spinal alignment. What injuries does it help? So whether you are just starting to exercise, an elite athlete or throughout your injury rehab, the foundations of Pilates movement may apply to you. Building from core strength, focusing on proper alignment, and a body/mind integrative approach makes fantastic class accessible to all, and our workouts can be tailored to individual needs.